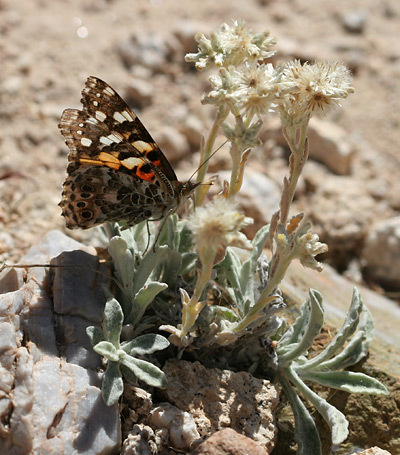 The Painted Lady (Vanessa cardui) butterfly can be found throughout the World on every continent except Australia and Antarctica. 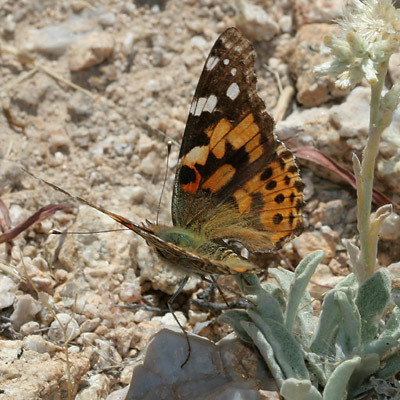 Painted Lady butterflies are very similar to the West Coast Lady (Vanessa annabella) and the American Lady (Vanessa virginiensis). They can be identified by the presence of a white bar on the leading edge of their forewings and the lack of the American Lady's characteristic small white spot on an orange area on their forewings. The larvae of this cosmopolitan species of butterfly will feed on a wide variety of host plants including those in the Aster Family (Asteraceae), Pea Family (Fabaceae), and Mallow Family (Malvaceae). 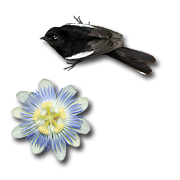 The adults will feed on the nectar of a variety of flowers, but they prefer flowers in the Aster Family. 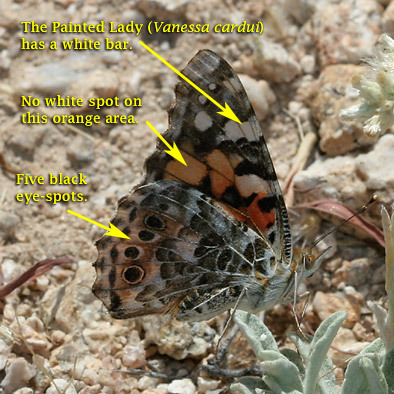 For more photos of Painted Lady butterflies and identification tips, see this page.